The sunny days, cooler nights, and Mother Nature’s dazzling display make the fall a perfect season to meander up the Old Mission Peninsula. Stretching 19 miles north out into Grand Traverse Bay, and only four miles wide at the broadest point, Old Mission Peninsula is a breathtaking travel destination! Take in the frenzy of fall color and do a little wine tasting along the wine trail. Did we mention there are nine distinct wineries to visit? 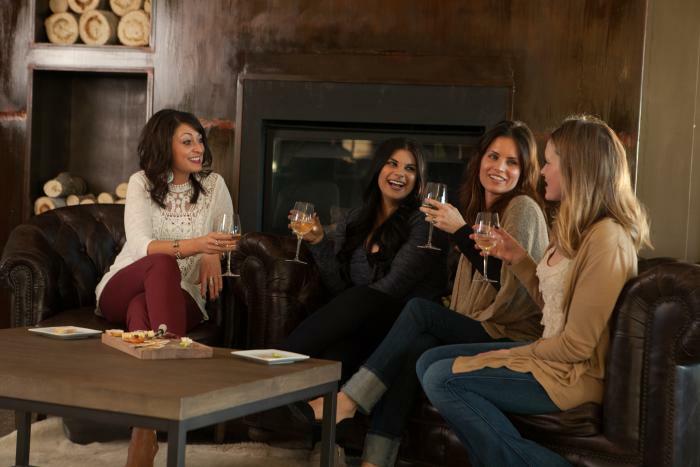 We&apos;ve asked the folks of the nine distinct wineries from the Wineries of Old Mission Peninsula for tips on how to experience the wine trail at its fullest. 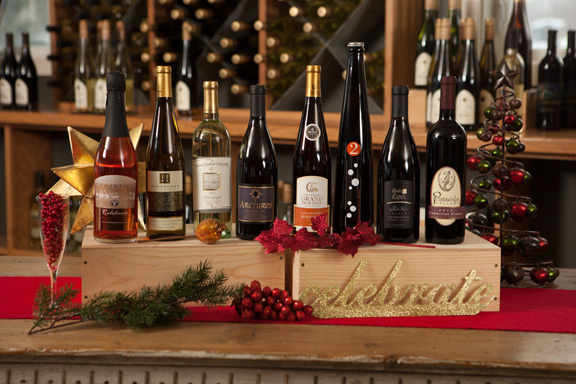 The Wineries of Old Mission Peninsula®, north of Traverse City, feature some of the best wines in Michigan. 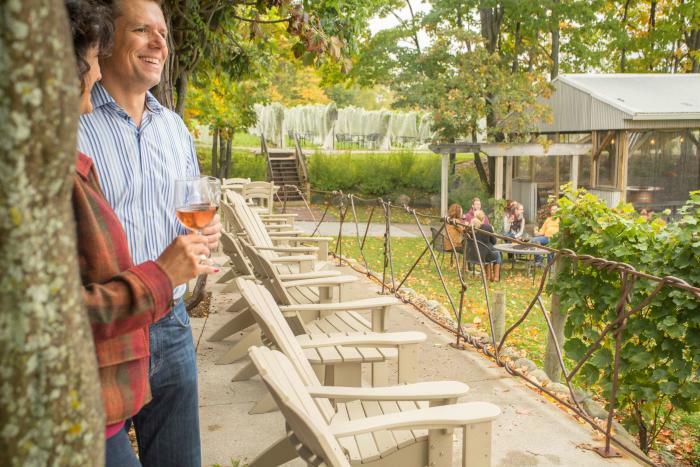 As we get ready to celebrate Michigan Wine Month in April, here’s a look at what makes the eight distinct Wineries of Old Mission Peninsula® stand out from the crowd of more than 100 Michigan wineries. 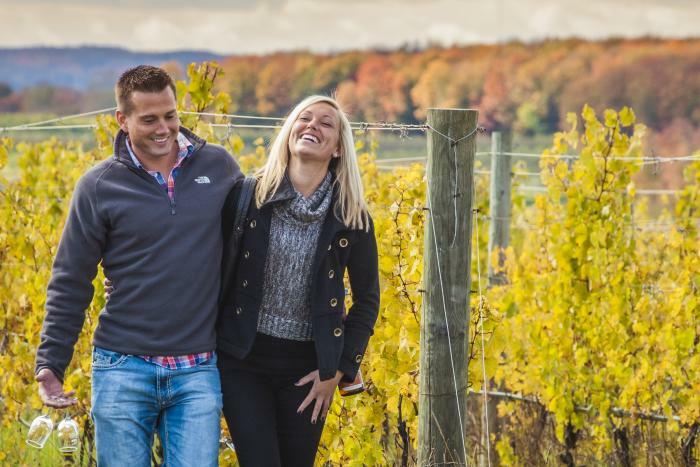 As we wait for the return of autumn’s annual color show, we’ve reached out to the Wineries of Old Mission Peninsula (WOMP) to learn where they like to enjoy the dazzling display of fall color -- and of course, their favorite fall wines.